What kind of brush do you need? What brush do you use, where? What is a good quality brush? Grooming is one of my favorite things to do with my horses. I get a good workout and Billy gets a wonderful full-body skin and muscle massage. He just glows after a good grooming. To get this look I have to be able to muscle my brushes. Cheap brushes from the feed store just don’t hold up to this rigorous workout. I used to buy new brushes every year. Every spring I would clean out my horse trailer and tack room and throw out all my used up, squished, dirty and bristle-less brushes. Now don’t get me wrong. Several times during the year I would clean my brushes using dish soap and hot water. But they would eventually, after all the hard use, just have a generally “squished” look about them. Very disheveled. Then I found Reinhold’s Horse Wellness Brushes. These brushes are exactly what I’ve been looking for! For years I’ve been searching for a brush of this quality. Something that could stand the test of time – and my rigorous grooming. Their horse brushes are by Leistner™, made in Germany, since 1882. Most of these brushes are made from natural fibers and hairs. I love how they deep clean his skin and get all the dirt and dry skin up and out of his coat. Other natural fiber brushes that I’ve tried over the years just do not hold up like these brushes do. When I first found their site I thought they would be too pricey for me… but they’re not! These are just as affordable as any brush you will buy at the tack/feed store (that will wear out in a year) and these brushes hold up beautifully! What brush do I use, where? The first brush I use is the rubber curry. I use this brush in a circular motion, really getting down through the hair to the skin to get out the dried mud, dirt and dry skin. Then I use the mud brush with brass bristle. I use this brush third because it digs down through the hair and help bring out the dirt and dry skin. HEAVY COATED HORSE OWNERS!!! Take a look at this brush. You will love it and so will your horse! After I use the mud brush then I use the dandy/flick brush. This brush literally flicks the dirt and dry skin away. The final brush I use is the finish brush. This is such a luxurious brush. So thick and full of horse hair. Billy loves this brush on his face. He will push into me and just close his eyes and enjoy it. If anything here sparks your interest or if you just want to see all the loveliness over at Reinhold’s Horse Wellness website please click here. 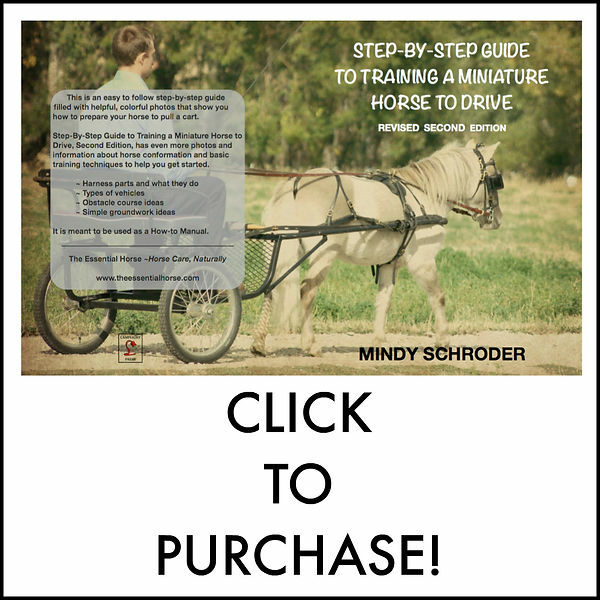 Tell them Mindy Schroder sent ya’!